The perfect pillow supports your neck so that the neck vertebrae are a natural extension of your spine. It is far from certain that your current one does it even if you love it. Since the power of the habit is great, you may sleep with a thick pillow with feathers, although it does not necessarily give your head the best support. It can be challenging to get used to a particular type, and maybe it may help if you have a transition with two pillows that you can switch between in the night. A pillow that supports correctly is essential for the best sleep. 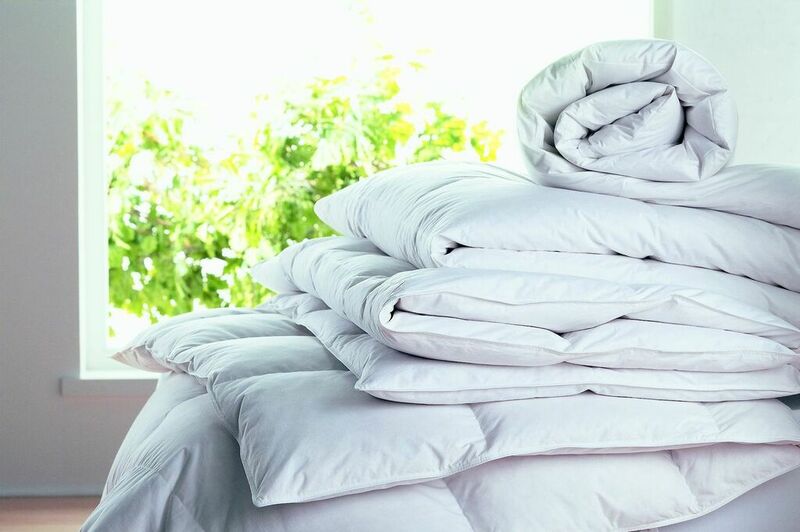 At most stores, you will find pillows in 2 heights – low and high. When choosing the height, go for a sleeping position where your spine is completely straight. The position you prefer to sleep in decides what to pick. If you are a side sleeper, it is especially important that you choose the right pillow to avoid that your neck vertebrae get an unnatural side bend. Sleeping on the side saves your back and neck if you sleep on the right pillow. At the same time, it may be a good sleeping position if you are snoring, as the position reduces this tendency. A high one that provides support for your head. A firm, as the filling, cannot move so that the head falls. A full pillow to fill the space between your head and the mattress. 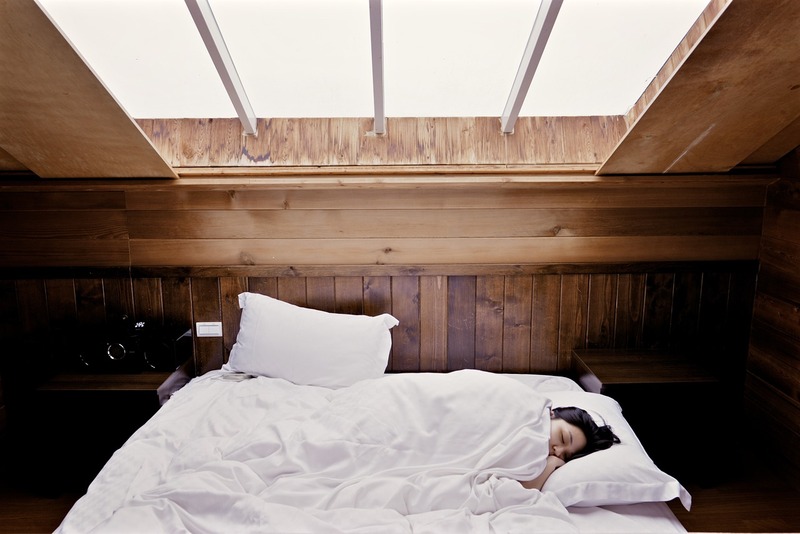 If you prefer to sleep on your back, your pillow should be low with primary support below the neck. 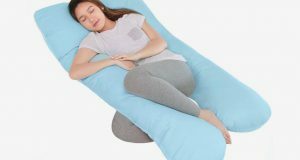 For this purpose, for example, An ergonomic foam or natural latex pillow is suitable. Here’s an extra support under the collar for optimal comfort. If you belong to those who prefer to sleep on your stomach, the first advice should be that you should try to sleep on the side or back instead. Such a sleeping position means that your neck as a starting point gets an unnatural crack backward. If this can not be done, your pillow should be as flat and soft as possible to reduce the strain on the neck. There are three different types of filling. 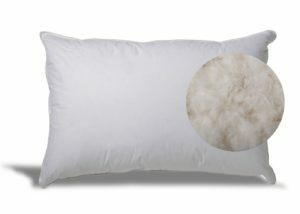 Pillows with natural fill consist primarily of dun and feather, but can also be materials such as wool or silk. 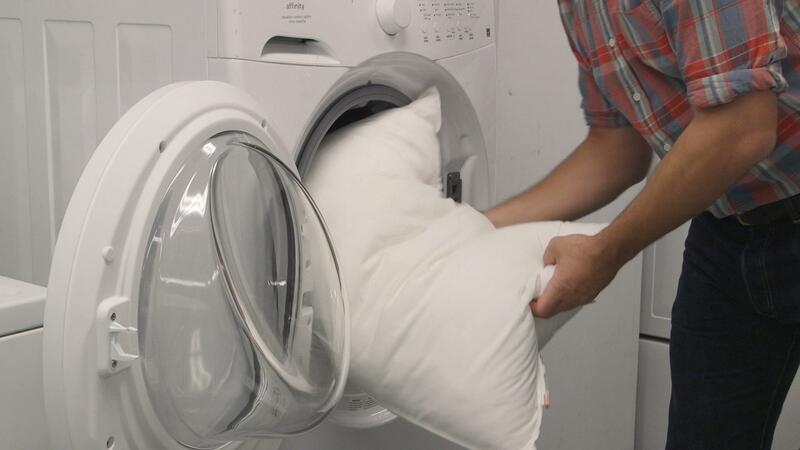 A pillow of natural flax feels soft, and the filler can quickly be moved around. It is, for example, An advantage if you alternately sleep on the side and back and need to adjust the height of the pillow. Fiber pillow has synthetic fill. These can be experienced more elastic than pads with natural filler. It is often a matter of taste whether you prefer a natural fillet or synthetic pad. Special fill can be made from memory foam or latex. This type provides maximum support as the filling is made of more compact materials. 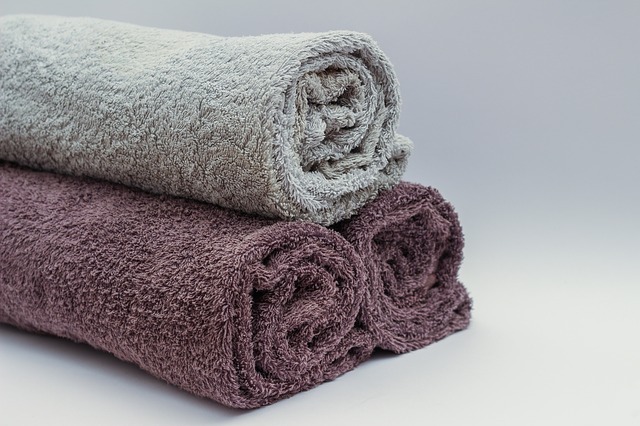 Memory foam is a pressure-reducing foam type that provides minimal back pressure on the body, ensuring particularly excellent conditions for relieving your muscles and joints. With a memory foam pillow, you are ergonomically correct the night through, as the foam adjusts to your body and sleep position. 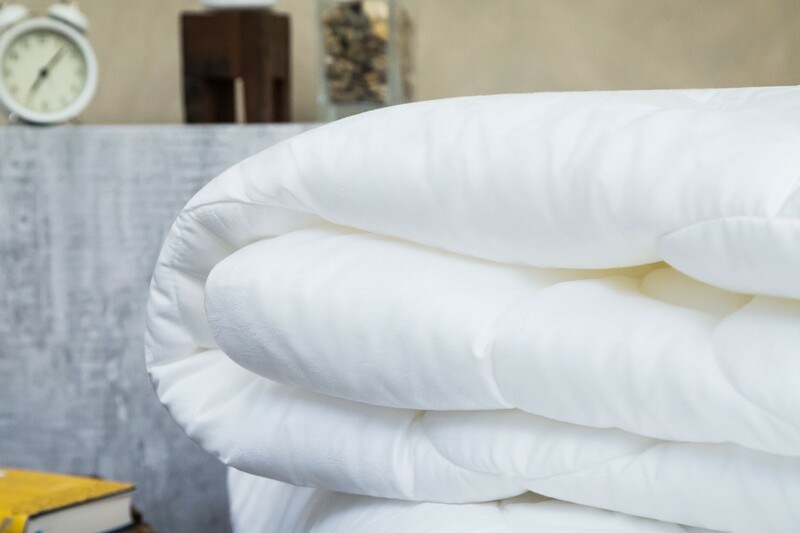 The pillows support you all the way from shoulder to neck, so the blood flows freely and effortlessly, avoiding tension and releasing tension headaches. Finally, consider the structure and thus the shape of your pillow. 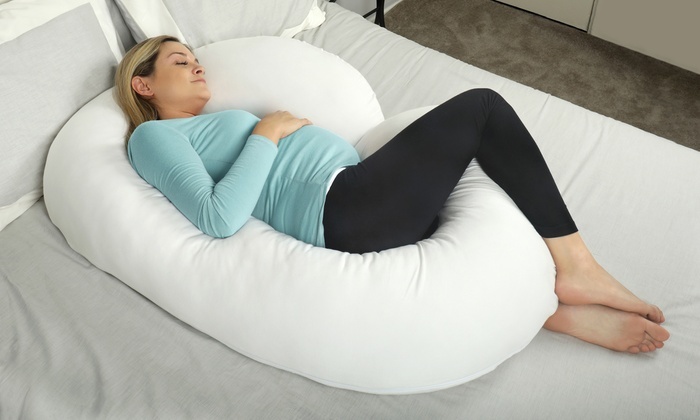 If you want a pad that can be shaped according to your needs, choose a pillow with one chamber. Multi-chamber pillows offer you different characteristics according to their structure. They have two, three or four chambers with varying combinations of feathers and feathers, e.g. soft fillings at the top and a firmer and more supportive core. If you know your preferred sleeping position, you may prefer to choose a shaped pillow. Most often the pillow is molded and adapted to a particular sleeping position.